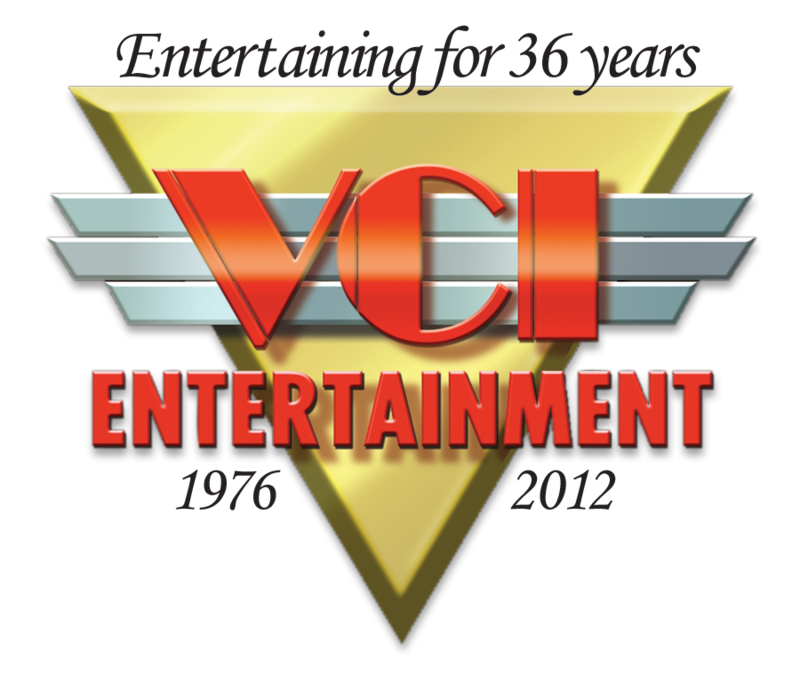 VCI Entertainment is the oldest surviving home video company in the USA (our 36th year), and specializes in acquiring, restoring and preserving classic motion pictures from the 1930s to the 1960s and distributing them in all medias worldwide. VCI also is a strong supporter of independent producers and directors, and actively seeks out eclectic and cult movies for distribution. VCI also distributes under the following brands/labels: Indie*Go Films and Heartland Family Films. We are looking for good quality entertainment, feature films, documentaries and short subjects. We are open to most genres but have a strong preference for action, horror, sci-fi, fantasy, western, family, faith-based.